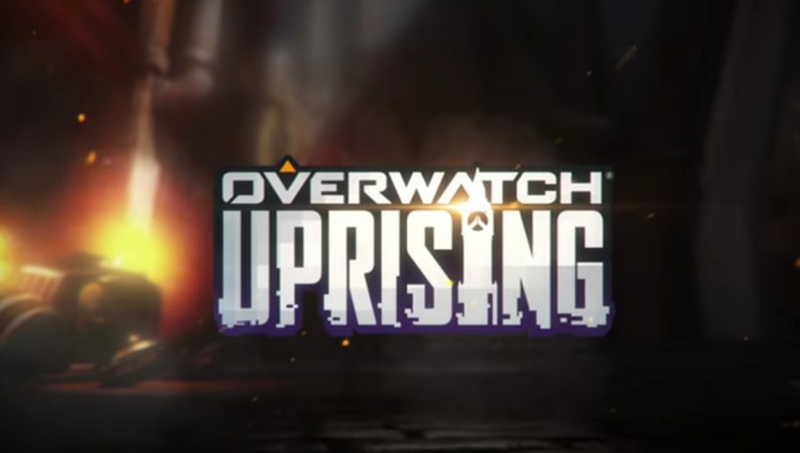 The conflict of Overwatch, Blackwatch and the Omnic Crisis has finally found its way in Overwatch gameplay with the release of Overwatch Uprising. For Overwatch fans, getting a better look at the Omnic Crisis has been a long time coming. The new Overwatch event will begin April 11 and go to May 1. The event will feature new skins, emotes, and sprays all based on the events that occurred in the past at King's Row. The event will also come with a new gameplay mode that re-lives Tracer's first mission. The horde style mission involves a team of Overwatch pros storming against an Omnic invasion. You need to check out all the amazing emotes on the official website! You have D.Va taking a selfie or Soldier: 76 doing pushups. The changes from the PBE should be going live as well, so look for the Lucio changes and Orisa to receive a smaller head hitbox. Get those loot boxes while you can and dive into Overwatch history.